Got zucchinis? Let’s get cooking! If any of you are like me, and planted one too many zucchini plants, you probably have zucchinis for days. When it rains it pours and these plants just don’t stop. So now what? It is time to start cooking and you still might need to give a few away to friends, family, or anyone that will take one. The good news, there are so many yummy recipes that include zucchini. You can do everything from making noodles “zoodles” to cookies. Below are a few of the recipes that I tried with my recent harvest. What is better than a yummy, soft cookie filled with chocolate chips? I found this recipe on Pinterest. 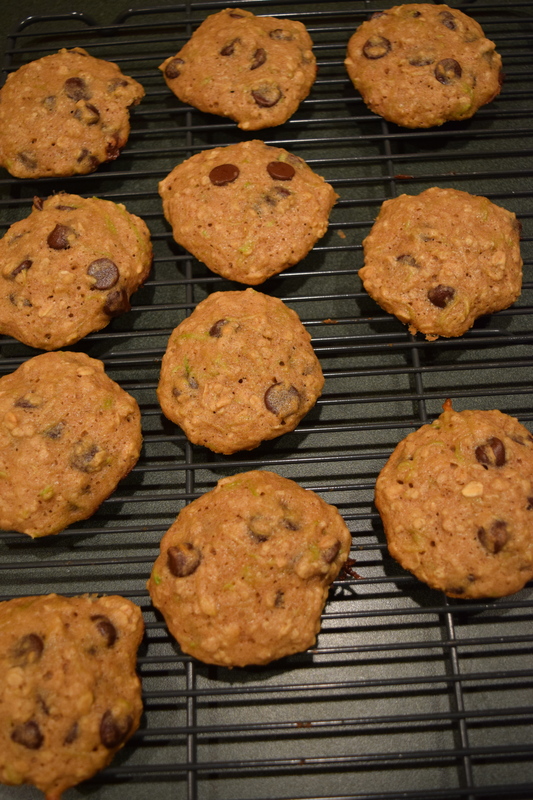 It was super easy, delicious, and when refrigerated the cookies last several weeks. 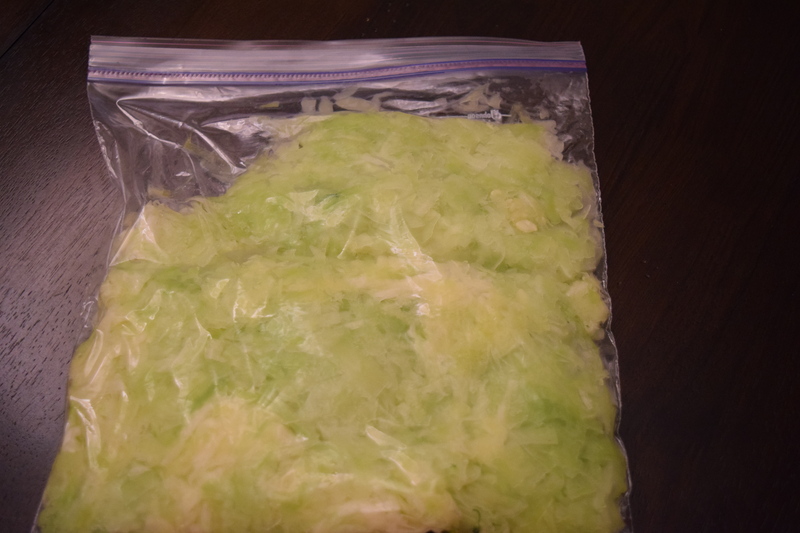 Plus, while you are going through the effort of shredding zucchini, shred as much as you can and then freeze the extra so that it is all ready to go the next time you want to make zucchini cookies, bread, or muffins. 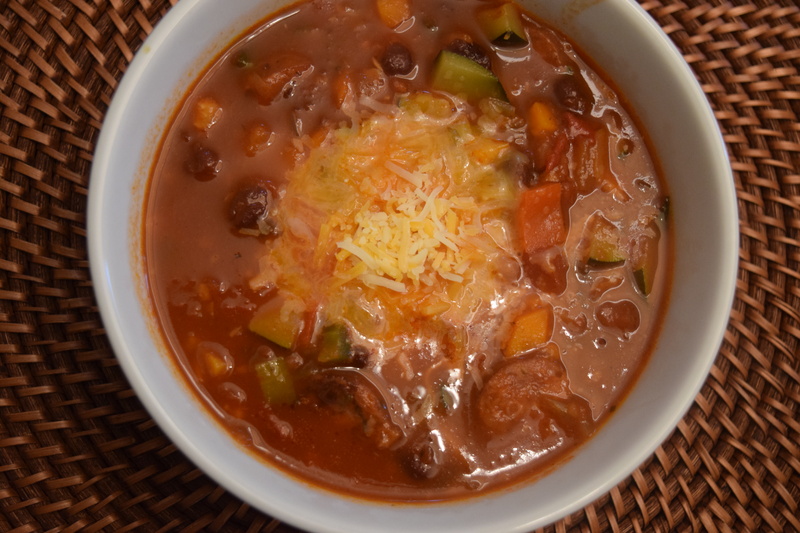 Zucchini is perfect in chili or soups. I was inspired by the Poblano Quinoa Chicken Chili recipe in the Simply Real Health cookboo k. The requirement of 2 zucchinis caught my eye. Plus, I was able to use carrots, onions, and peppers from the garden. Yummy! I love a slice of zucchini bread in the morning, for a mid-day snack, or even after dinner. My Dad shared a great recipe with me that includes whole wheat flour and coconut oil for a slightly more healthy version. While you are at it, double the recipe and make to loaves, one to eat now and one to freeze for next week. What are you making with your zucchinis? Please share with a comment on this post! 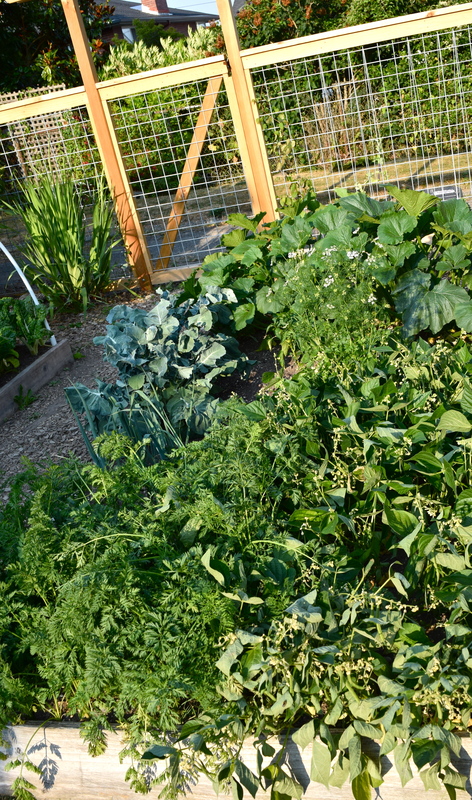 You are probably harvesting a lot of delicious veggies at this point, good work! You also might be at the end of others; I have pulled out Spinach, Arugula, and Lettuce in the last few weeks. All of this means that there is space in your garden beds to plant new seeds, yippee! So what should you be planting in early July in the Northwest? Slow growing winter crops, so they have time to grow before the cold weather sets in. 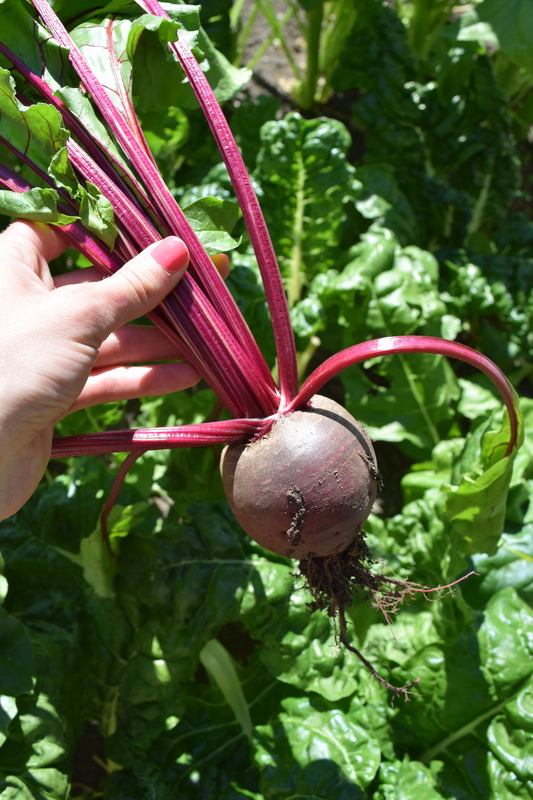 Summer vegetables that will survive the hot weather of July and August and be ready for harvest in September. How do you decide what to plant? As I always say, first, what do you eat the most of? Start with that. For me, it is lettuce, carrots, beans, and beets. Second, you want to rotate your crops, so plant something new in your empty space. If you now have space where your lettuce was planted, don’t plant lettuce in the same square footage. It is important to rotate your crops annually, so that the same pests do not continue to fester. Lastly, you can consider vegetable companions and antagonists. For example, I have an open space and I am choosing to split up the square footage to plant beets and beans because they are good companions. Also, I will split up another section of square footage to plant lettuce and carrots because they are good companions. 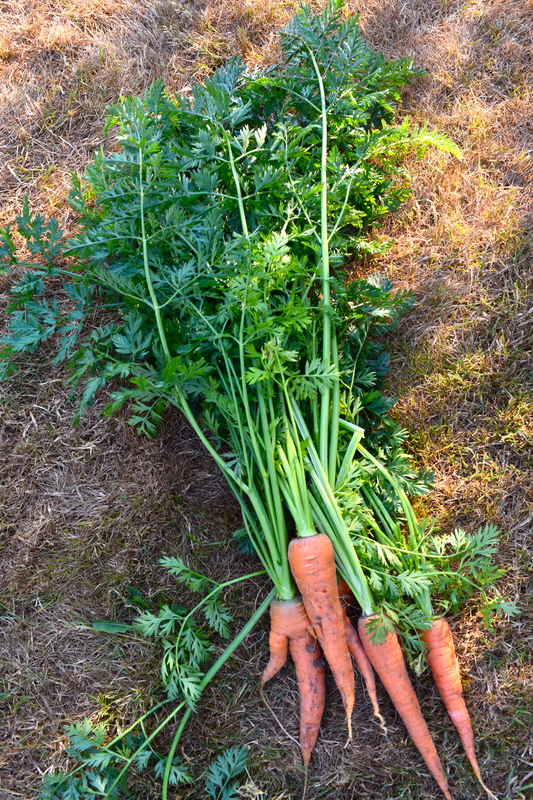 Above all else, if you have open space in your garden beds, fill it as soon as possible, so that you maintain a continual harvest.